Yesterday, I amended the charges against 33-year-old Jacob Gonzales, charging him with Domestic Violence Murder in the Second Degree, while armed with a deadly weapon, in the death of Katherine Cunningham. Mr. Gonzales had originally been charged with firearms and vehicle theft offenses, pending additional investigation and the results of forensic testing by the Washington State Crime Lab. A samurai sword had been recovered from the trunk of Ms. Cunningham’s stolen car, which had been abandoned near Yreka, California. On Wednesday, June 27, we received results of DNA and biological testing on the sword. Those lab results indicate that Ms. Cunningham’s blood was on the blade of the sword, and Mr. Gonzales’ DNA was on the hilt. Based on those results, we amended the charges. A 1 million dollar nationwide warrant remains in effect for Mr. Gonzales, whose whereabouts are still unknown. If Mr. Gonzales is convicted as charged, he faces a standard sentence of 240 – 340 months (20 years – 28 years and 4 months) in prison. Attached to this release are the amended charging document, and the probable cause affidavit filed in Island County Superior Court on June 28, 2108. For further information about the charging, contact Island County Prosecutor Greg Banks. 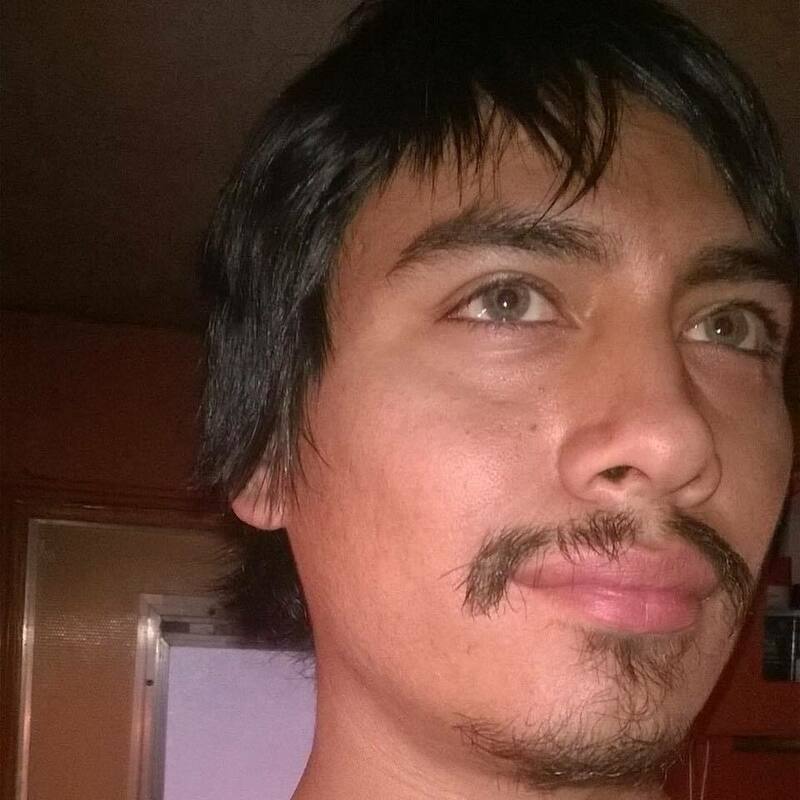 The Island County Sheriff’s Office is seeking information at to the whereabouts of Jacob GONZALES. 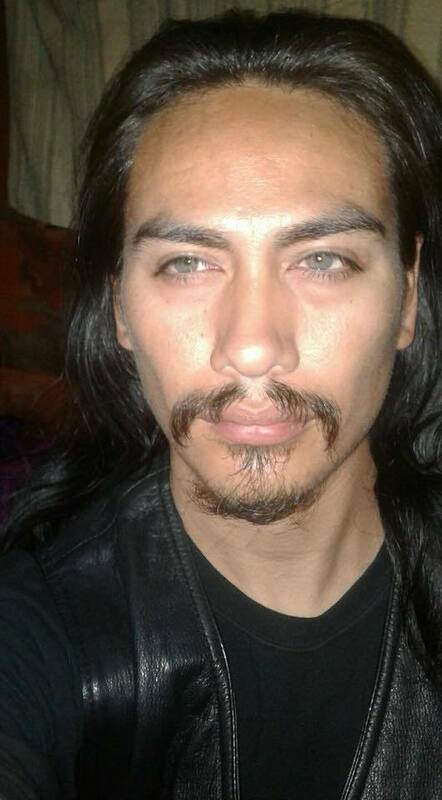 GONZALES has ties to the Merced County/Los Banos area in California and it is believed that he may currently be there. 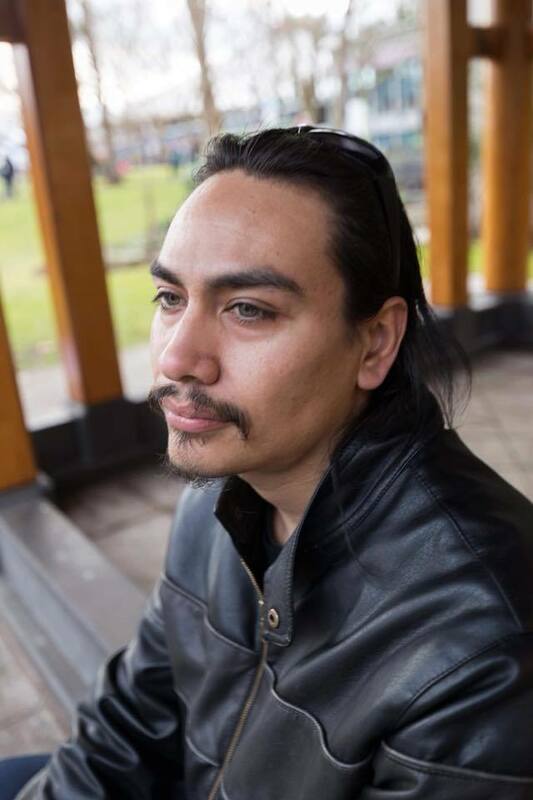 Anyone with information as to the whereabouts of Jacob GONZALES is asked to report it the local law enforcement in the area he is prior to providing the information to the Island County Sheriff’s Office. 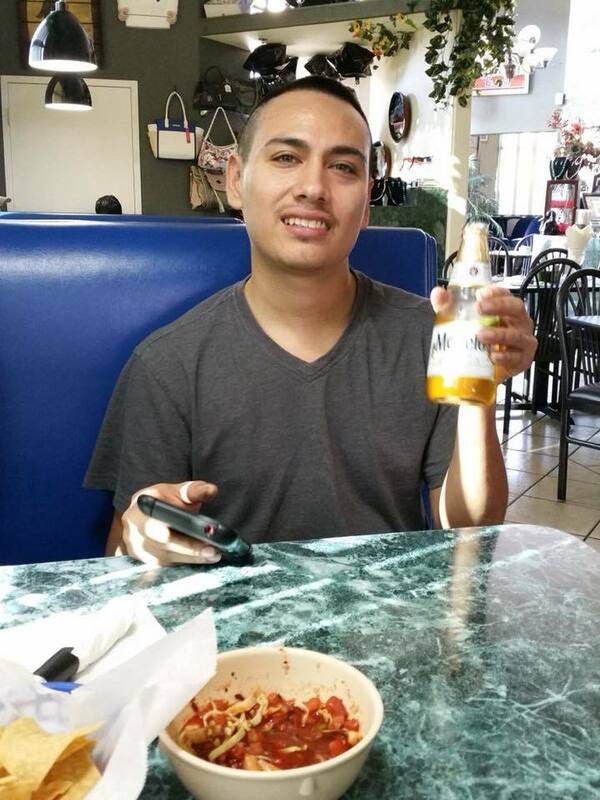 GONZALES is a Hispanic male, 5’9 inches tall, 150 pounds with black hair and hazel eyes, he may have shaved his head and/or facial hair in an attempt to hide his identity. Jacob GONZALES is believed to be armed and we ask that the public not approach him. Anyone who wishes to provide information regarding the case should contact Detective Ed Wallace via the ICOM dispatch center at 360-679-9567 or tips@co.island.wa.us. 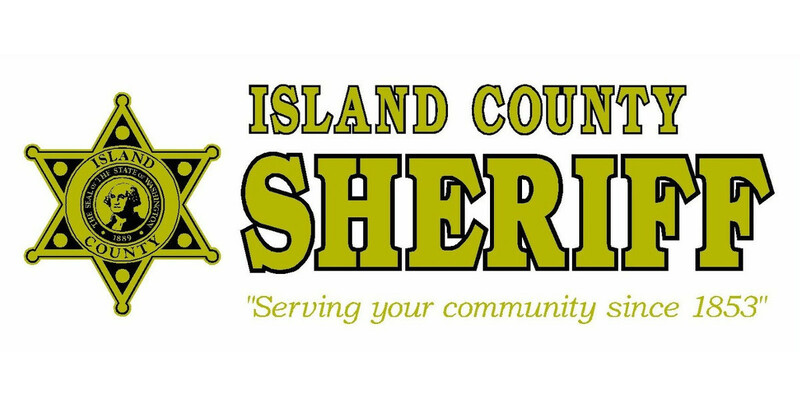 Additional media inquiries should be directed to Sheriff Mark Brown via the ICOM dispatch center at 360-679-9567 or the Island County Sheriff's Office at 360-678-4422.